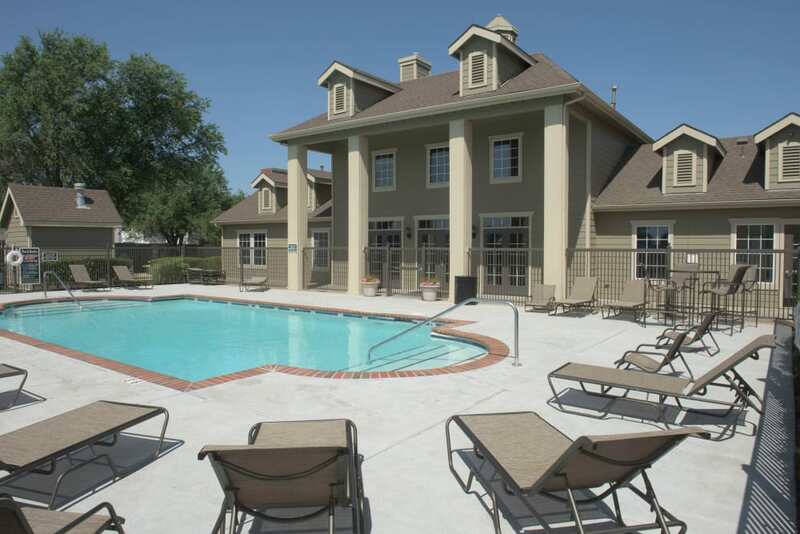 Your search for the perfect suburban Wichita, KS, apartments ends at Newport Wichita. 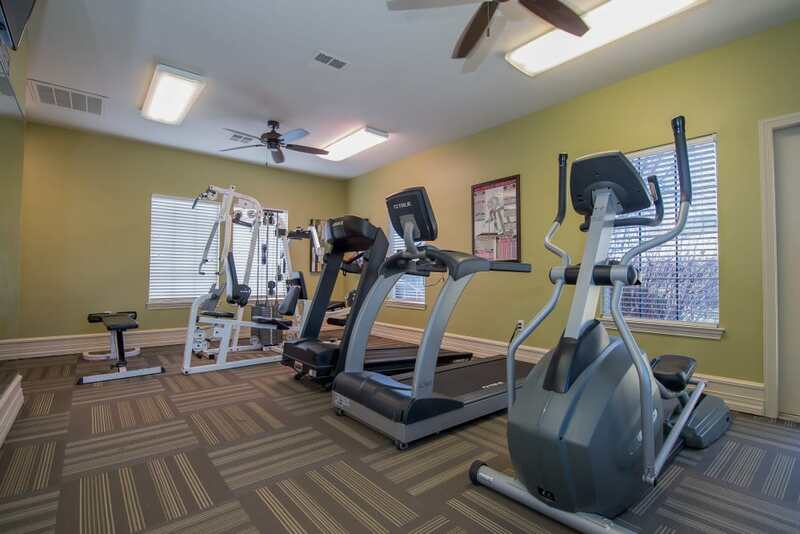 We boast an excellent location with a 24-hour fitness center available to our residents, as well as a 10-acre lake for fishing and relaxing. 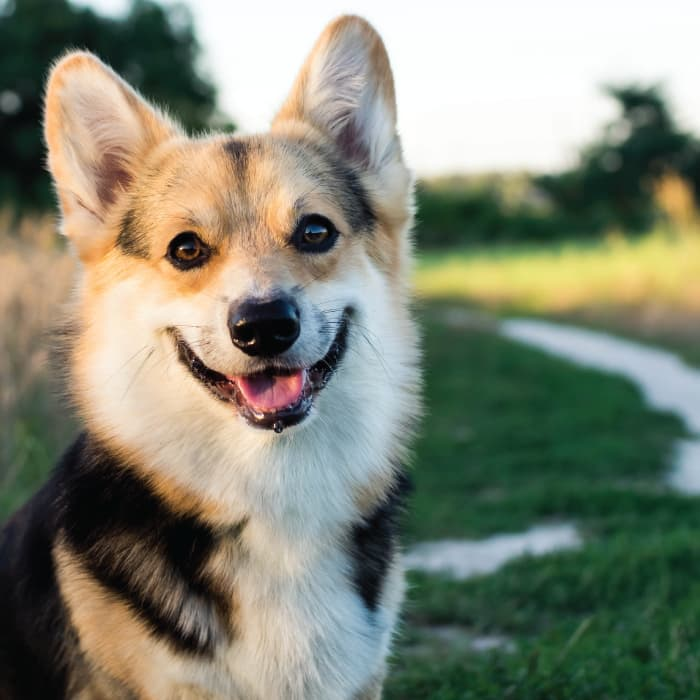 Spend evenings walking around the lake with your canine companion in tow and you’ll pinch yourself, wondering, “Is this real life?” Discover the community where you belong when you move into a one or two bedroom apartment at Newport Wichita. 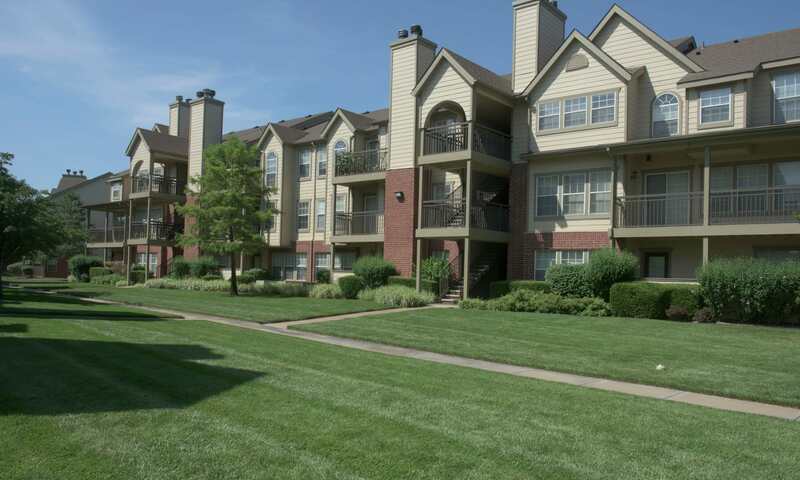 We’ve carefully curated our features and amenities to create enviable apartments for rent in Sedgwick County. 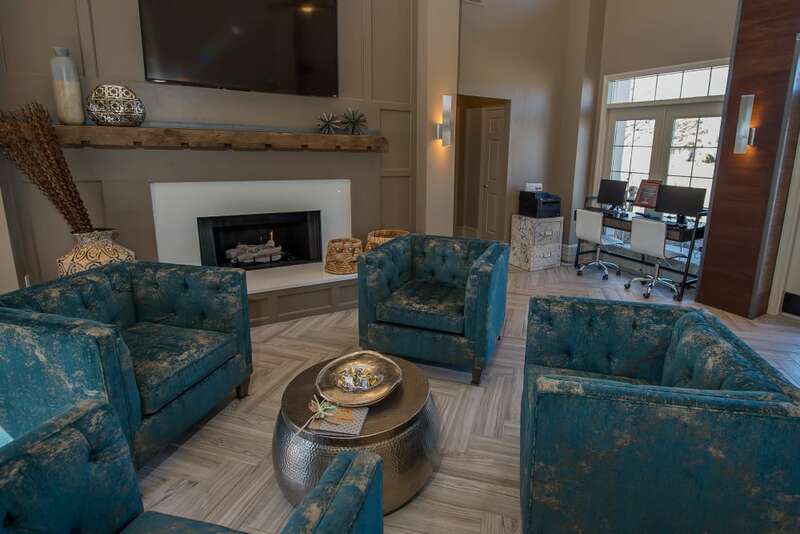 Newport Wichita allows residents to create their own spaces and design their lifestyle. 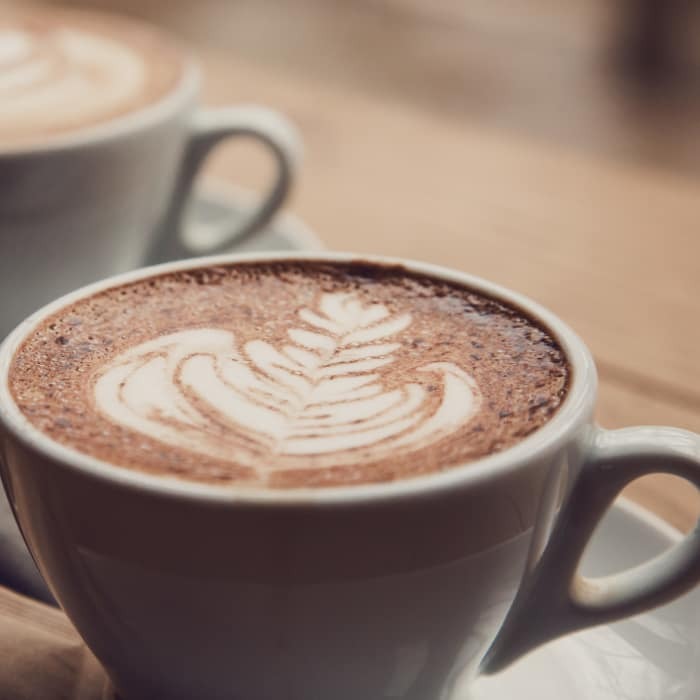 All of our Wichita apartments include washer and dryer connections, a convenience you’ll be thanking us for when you don’t have to drag weeks’ worth of laundry to the laundromat. 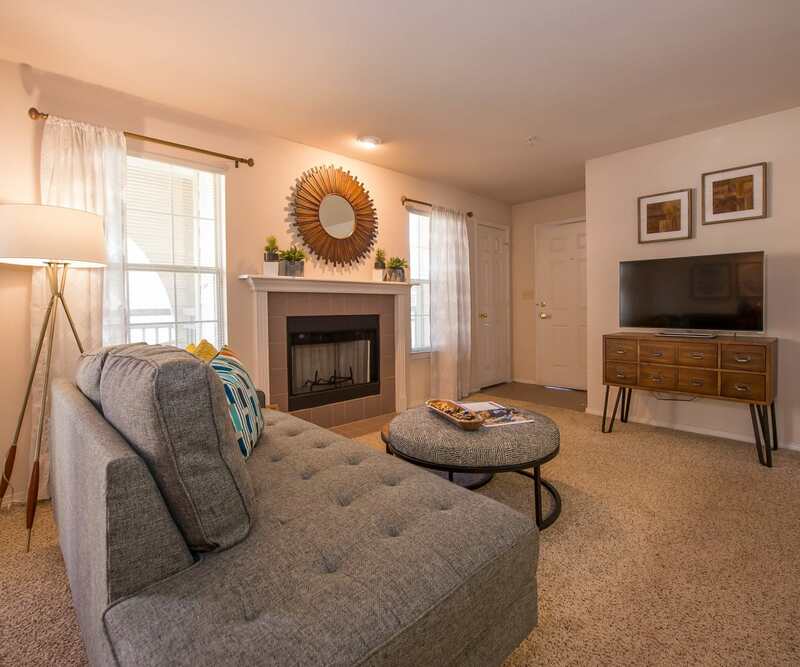 Select homes include stylish features like vaulted ceilings and a wood-burning fireplace. 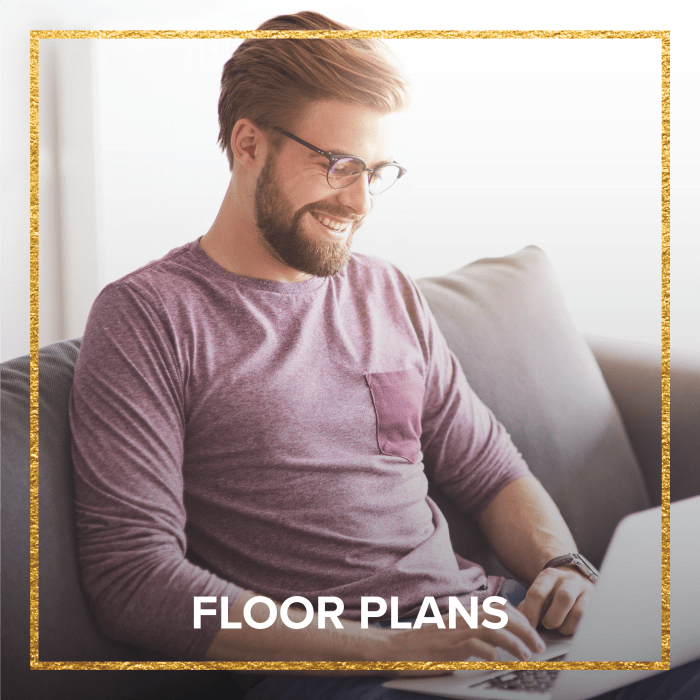 Choose the floor plan that best suits your lifestyle at Newport Wichita. 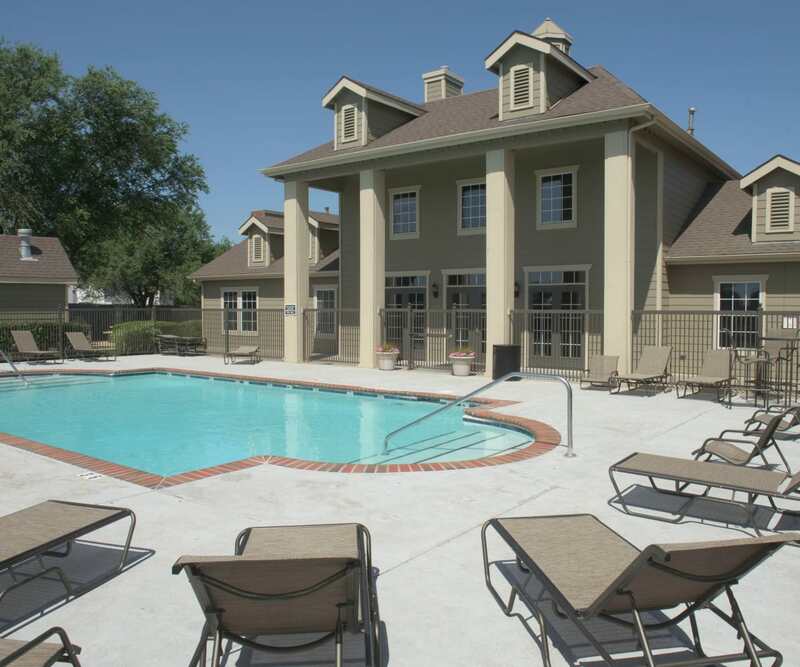 Living at Newport Wichita grants residents access to an array of great amenities in a beautiful location. Our 10-acre lake makes for memorable evenings spent fishing or watching KS sunsets. Meet friends in one of the outdoor grilling areas and dine alfresco. Our limited-access gate allows for the privacy you desire. 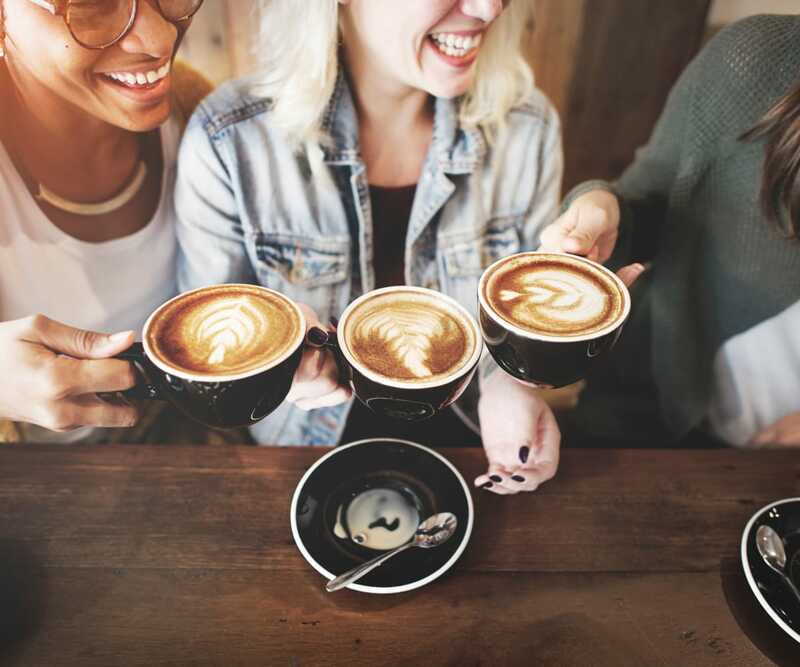 Students and faculty at Wichita State University appreciate our close proximity to campus to help get a few more minutes of shuteye in the morning. 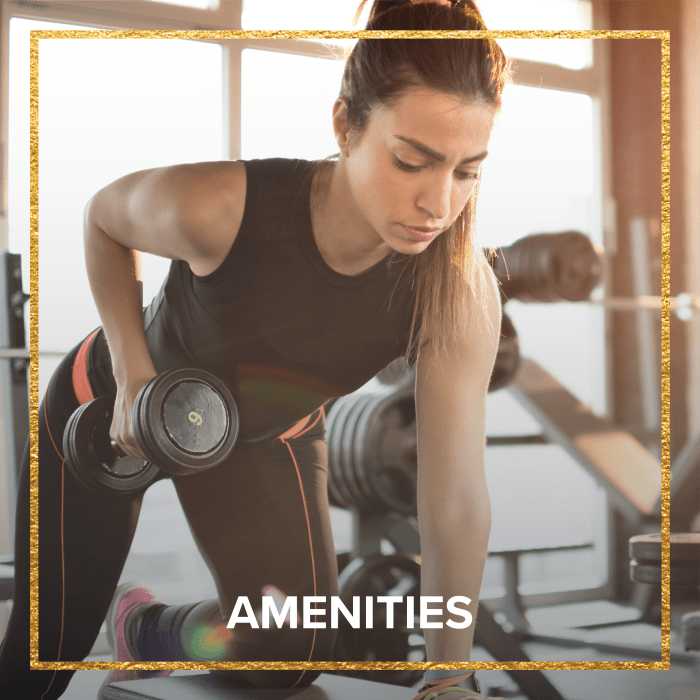 Residents living at Newport Wichita can kick their gym memberships to the curb and work out in the convenience of our onsite 24-hour fitness center. 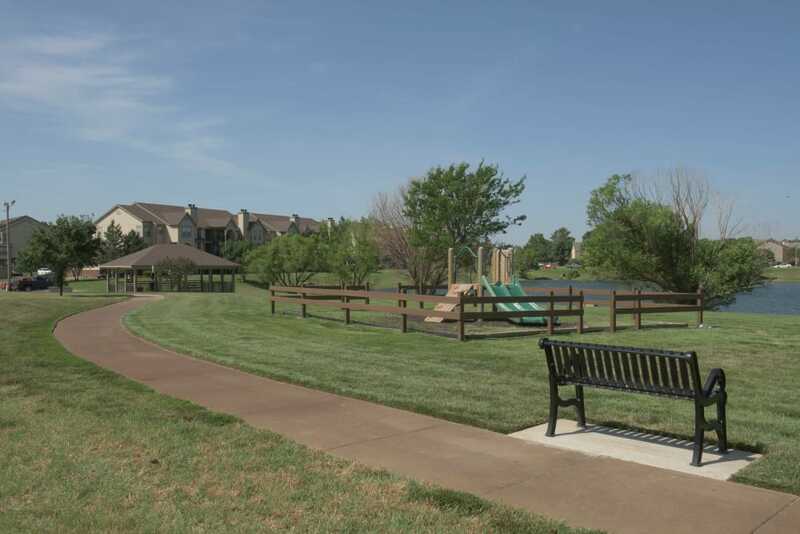 Enjoy great amenities at a beautiful property when you call Newport Wichita home. 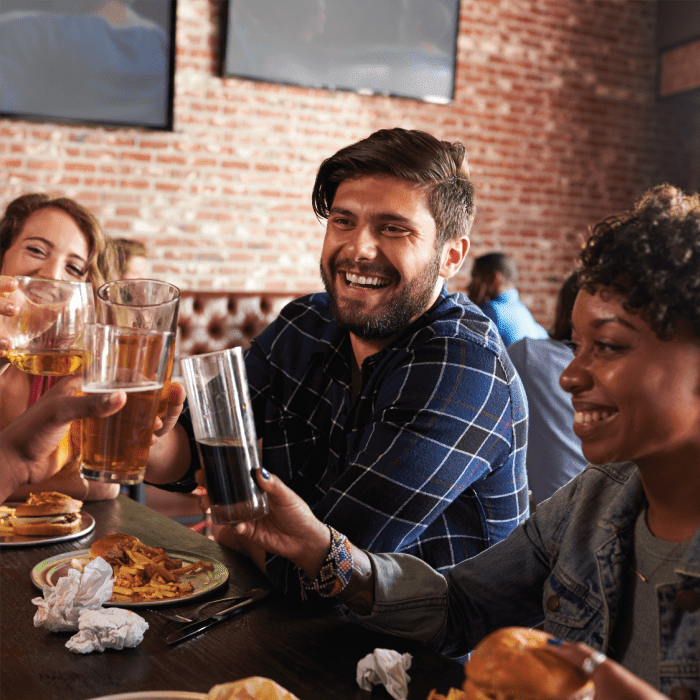 Living at Newport Wichita places you exactly where you need to be to fully experience all that Northwest Wichita has to offer. Enjoy easy access to the conveniences of daily life, as well as the recreational and entertainment options you crave in your free time. 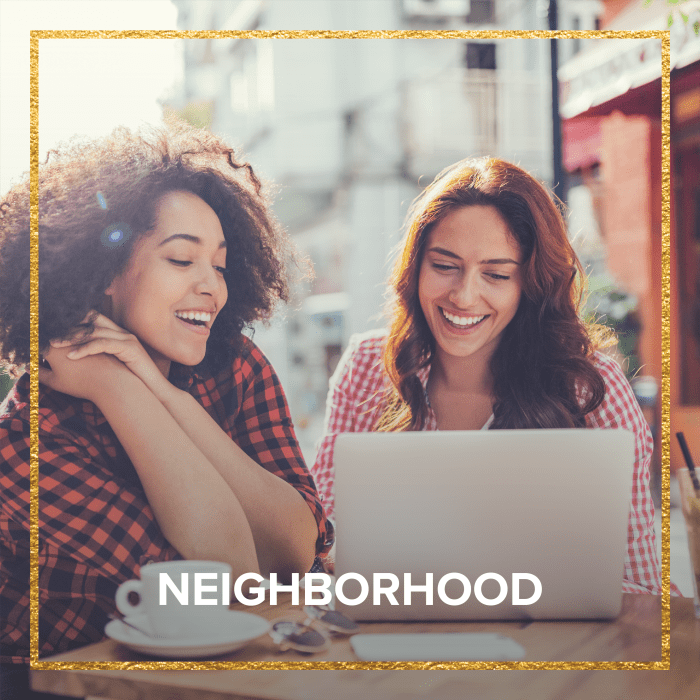 Whether you’re a student or member of the staff at Wichita State University, you’ll be treated to a quick commute as well as great shopping, dining, and cultural options within minutes of your front door.